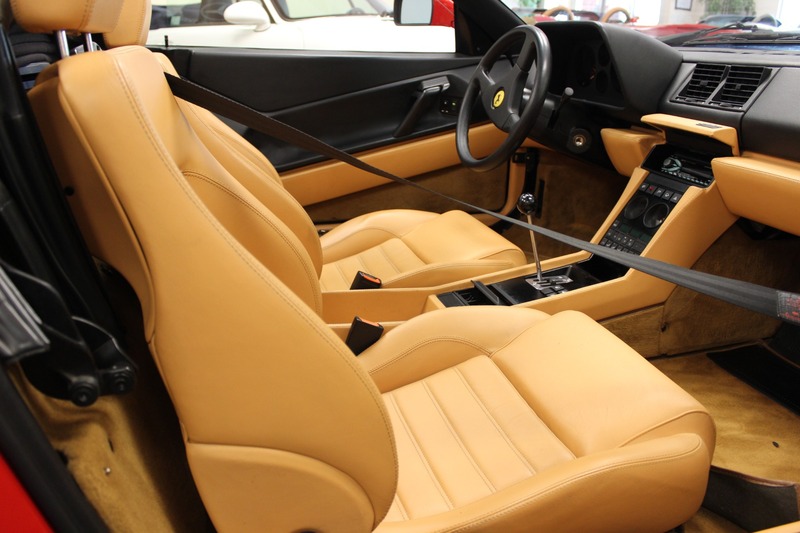 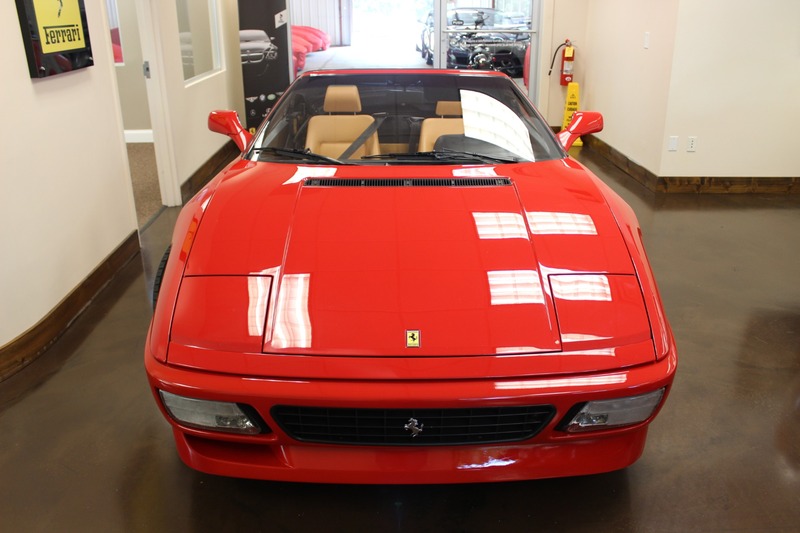 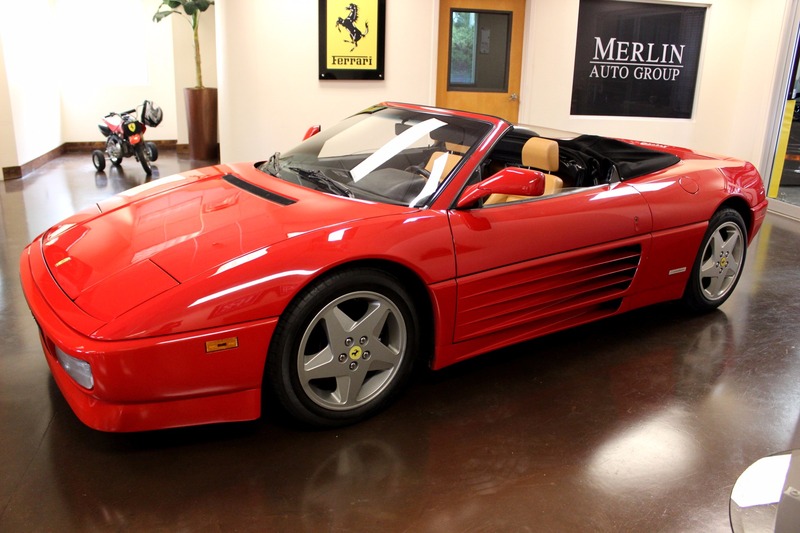 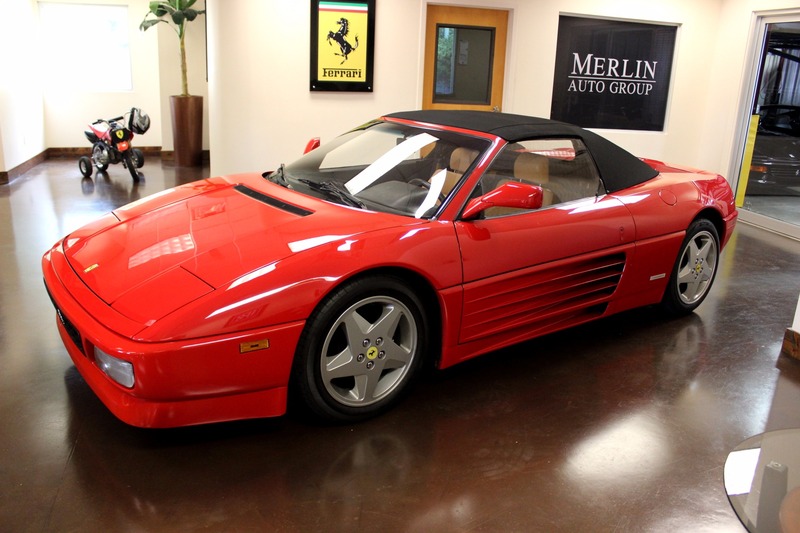 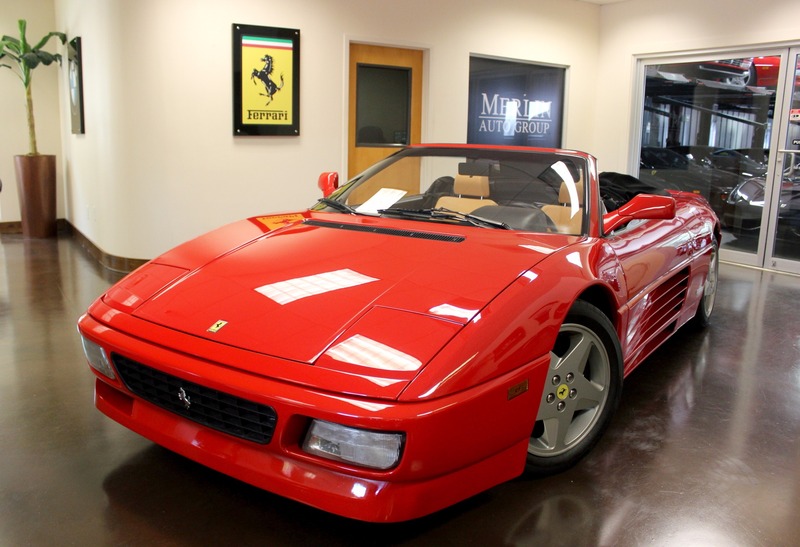 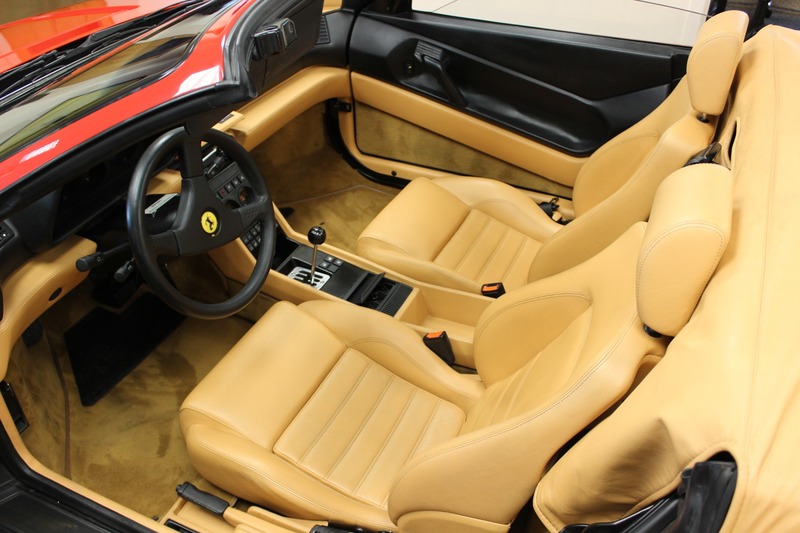 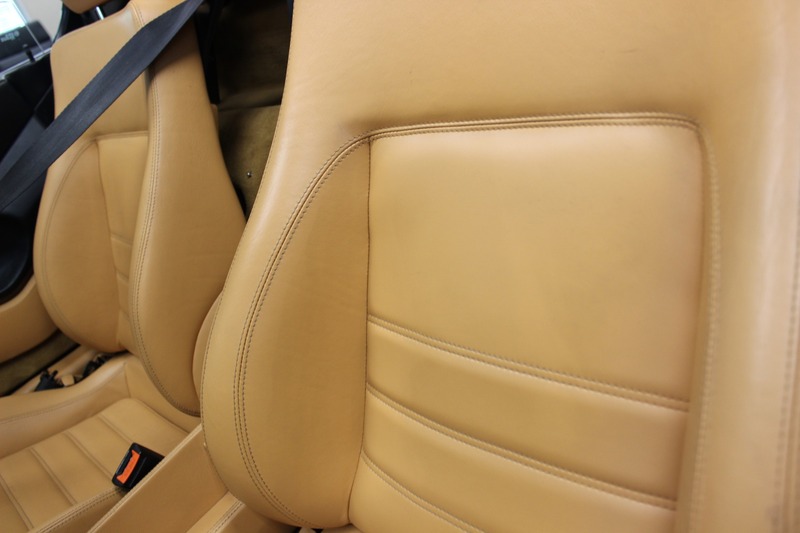 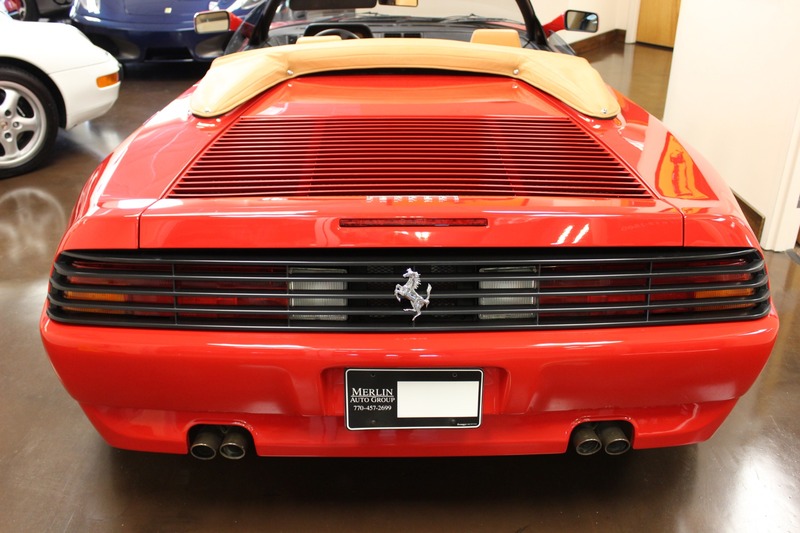 You are viewing a 1995 used Ferrari 348 Spider with 25k miles, finished in Ferrari Rosso Corsa red over tan leather interior. 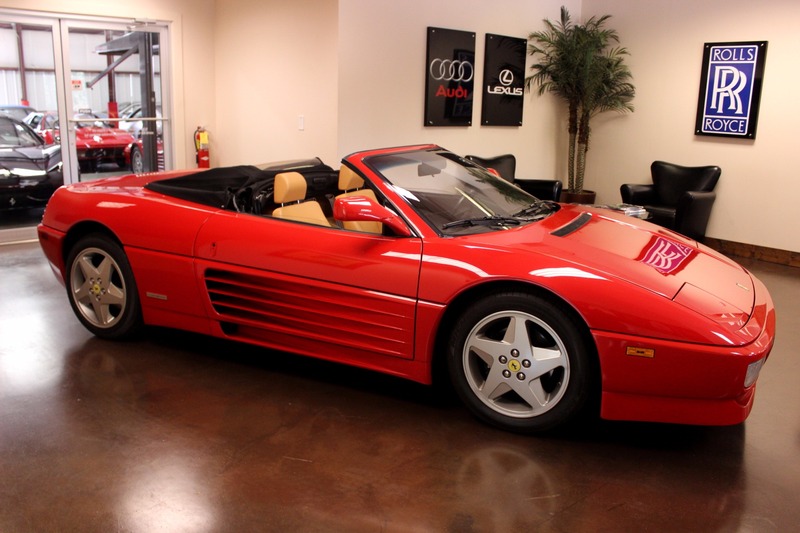 It's 3.4L V8 engine produces 312 horsepower at 7,200 rpm and 238 lb-ft of torque at 5000 rpm, reaching a high speed of over 176 miles per hour and capable of climbing from 0-60 in just 5.4 seconds, nothing short of impressive for this used luxury car. 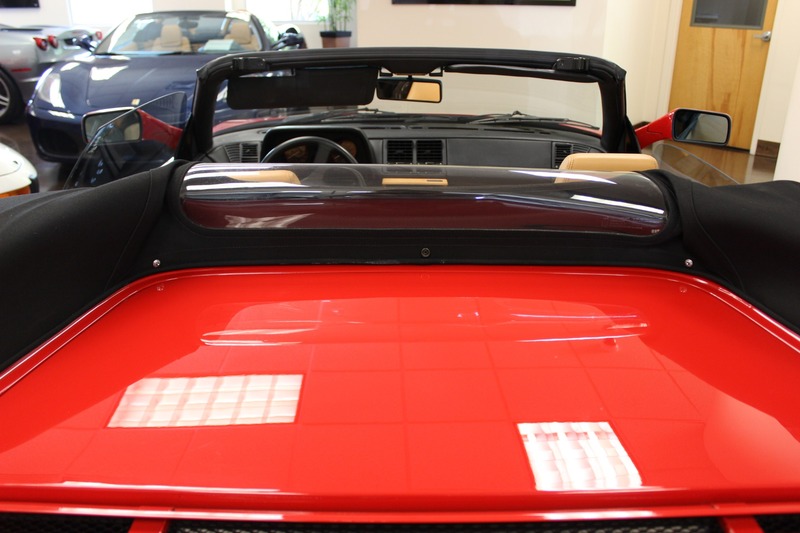 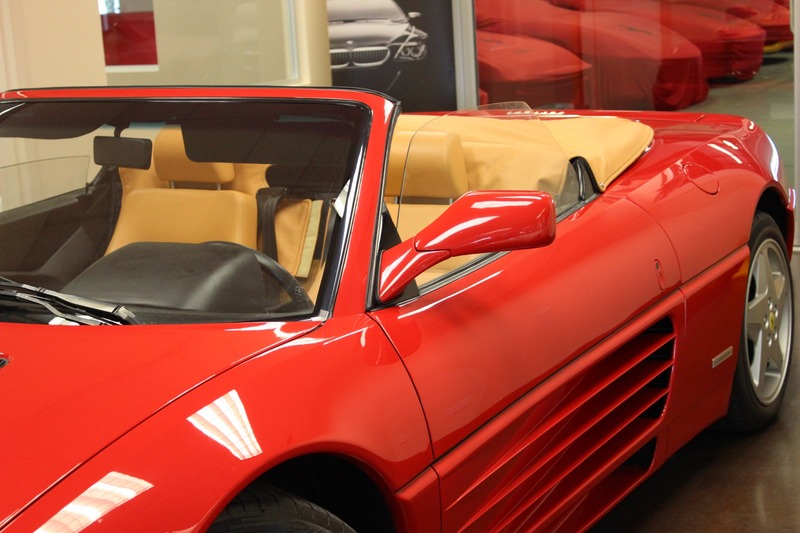 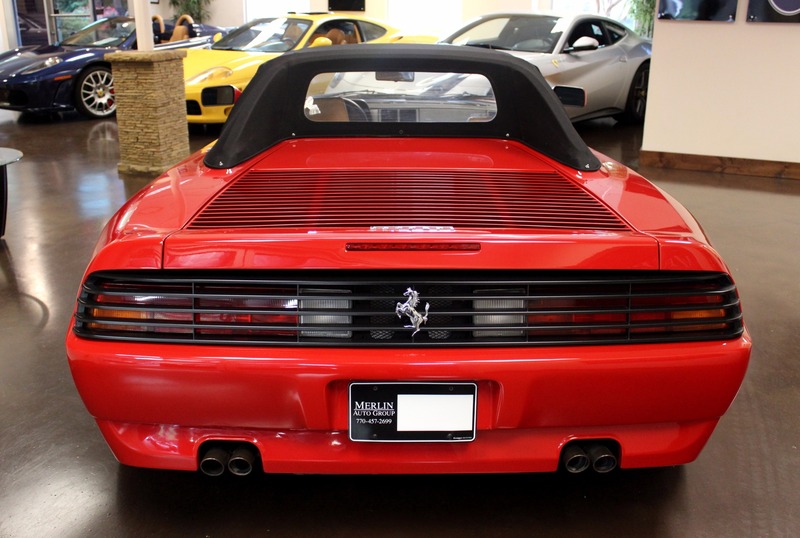 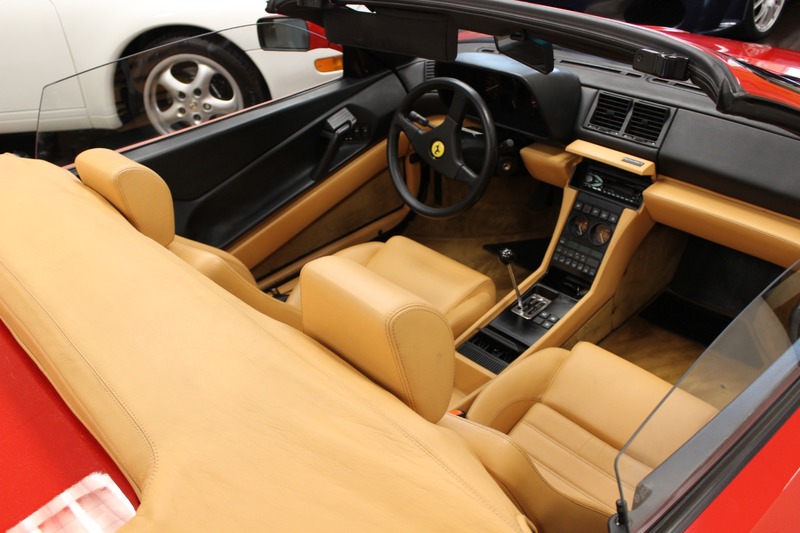 First unveiled in 1993, the 348 Spider, or convertible, was the first fully open Ferrari in over 20 years. 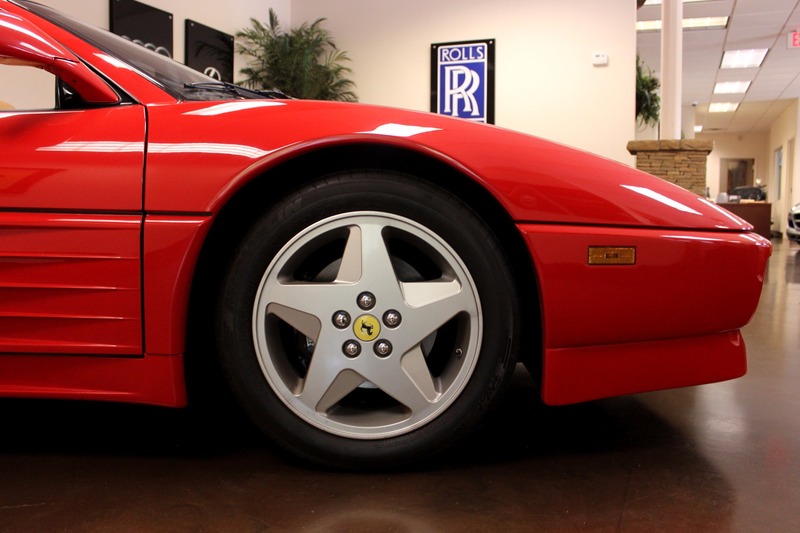 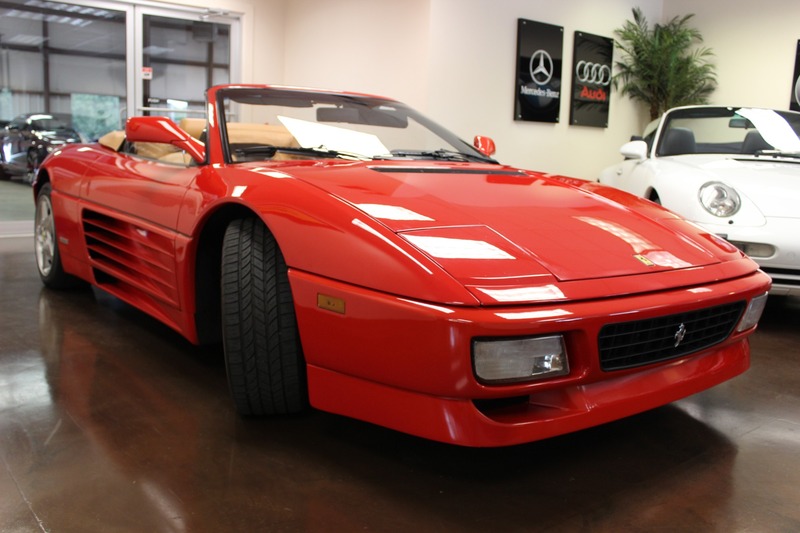 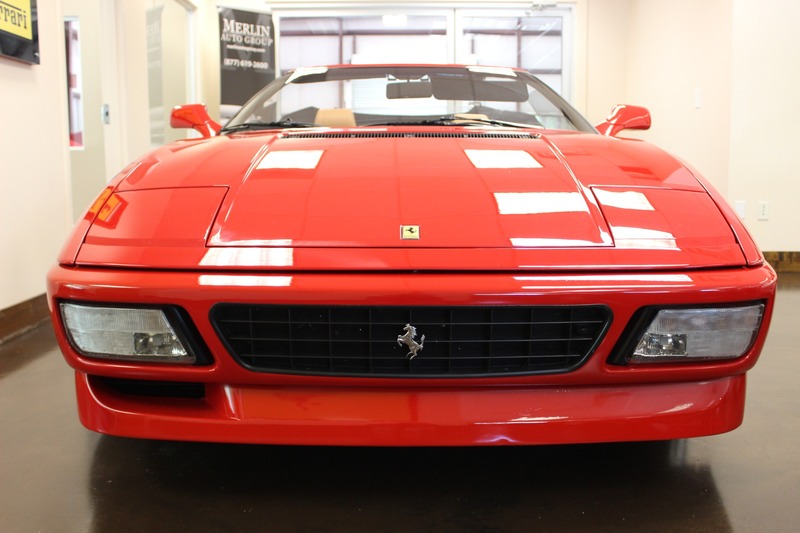 This classic, used exotic is a 3 pedal, 5-speed true manual transmission. 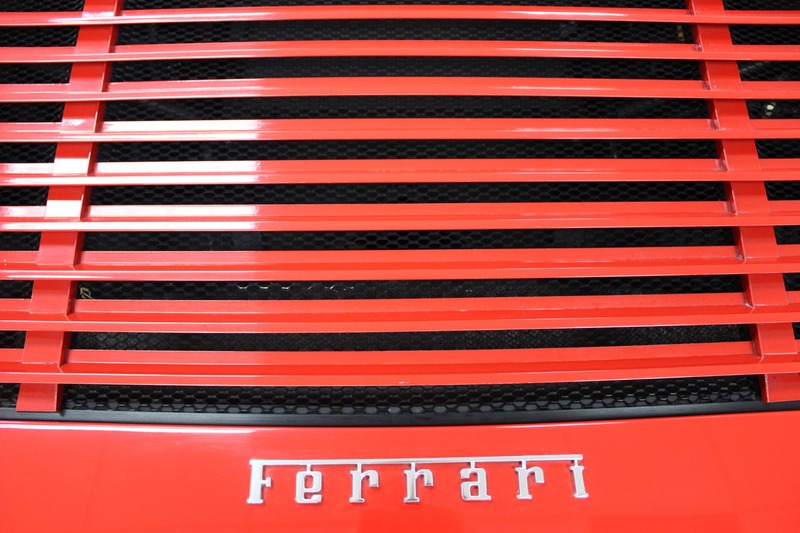 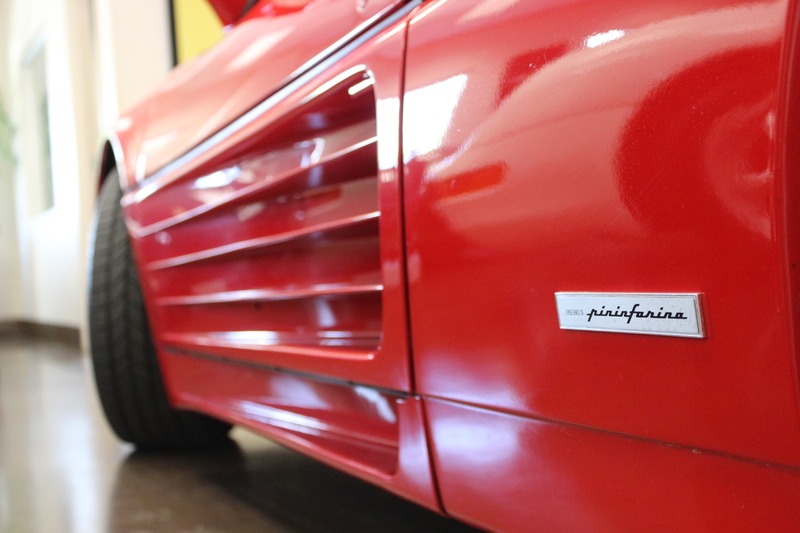 The spiders built by Ferrari have always been an exemplary display of their sporting background, one that drew Pininfarina to style the 348 chassis initially. 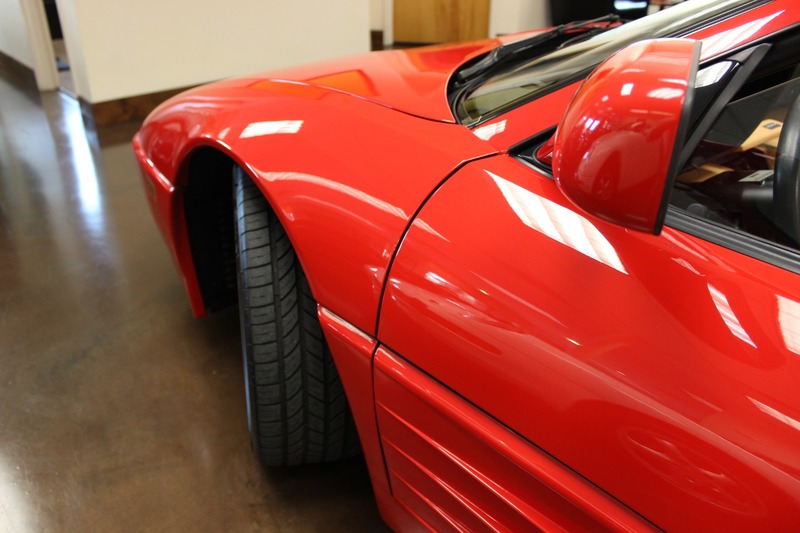 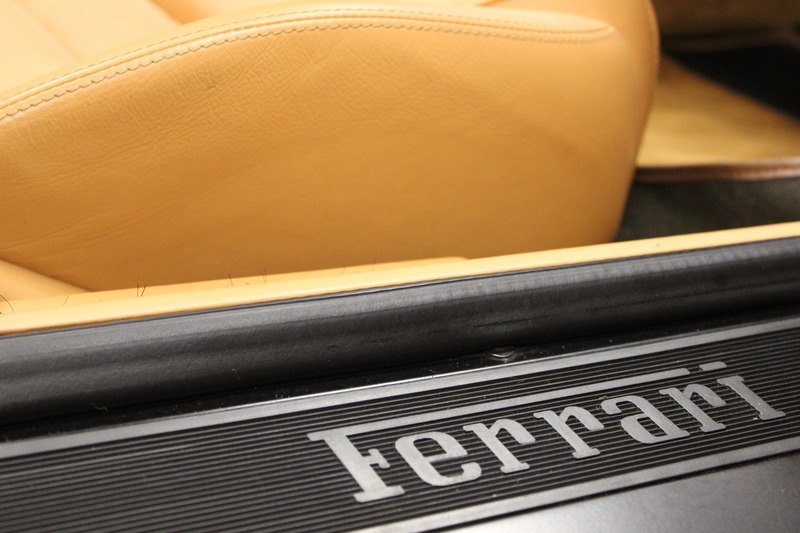 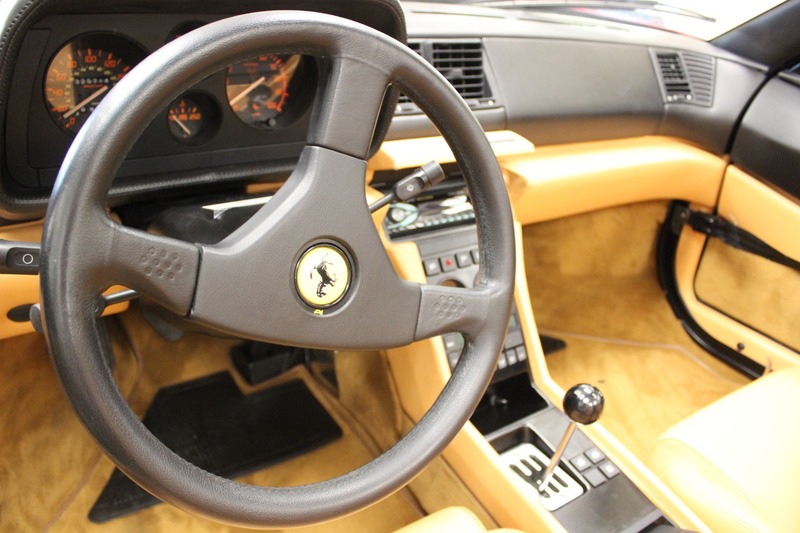 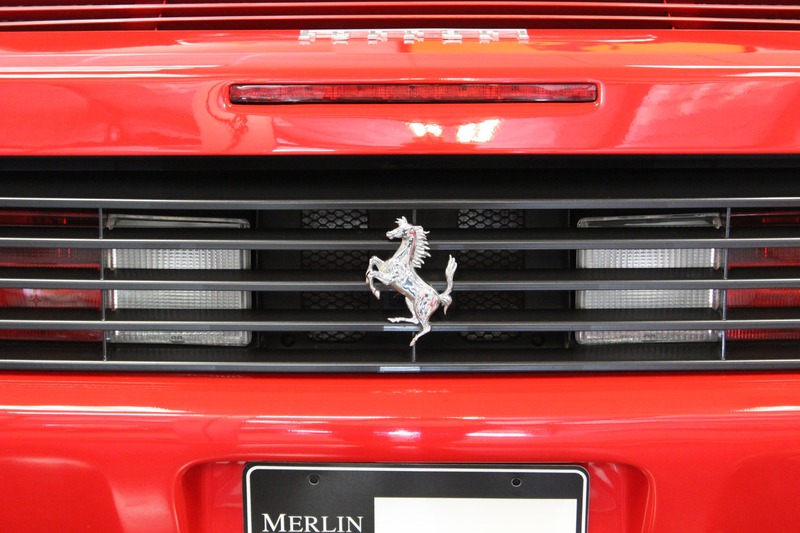 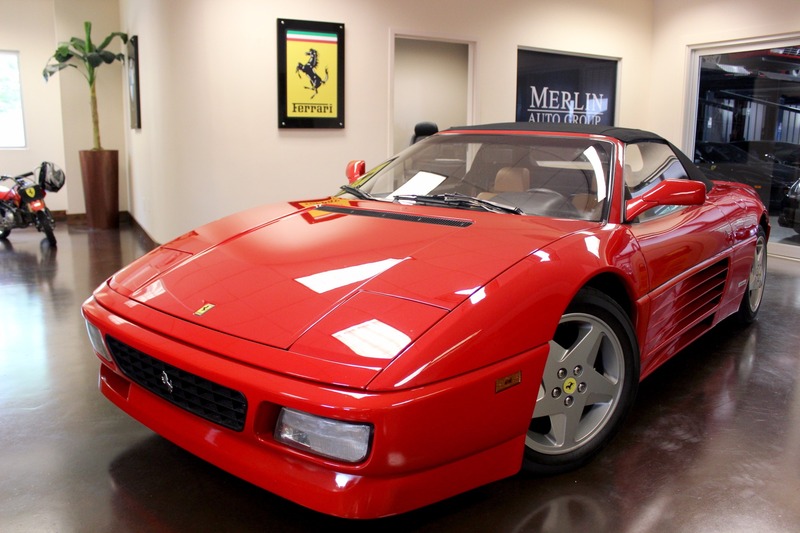 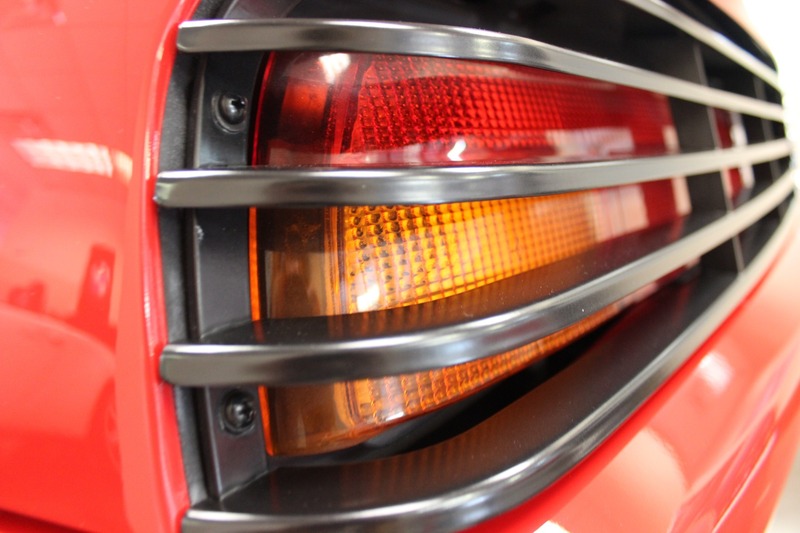 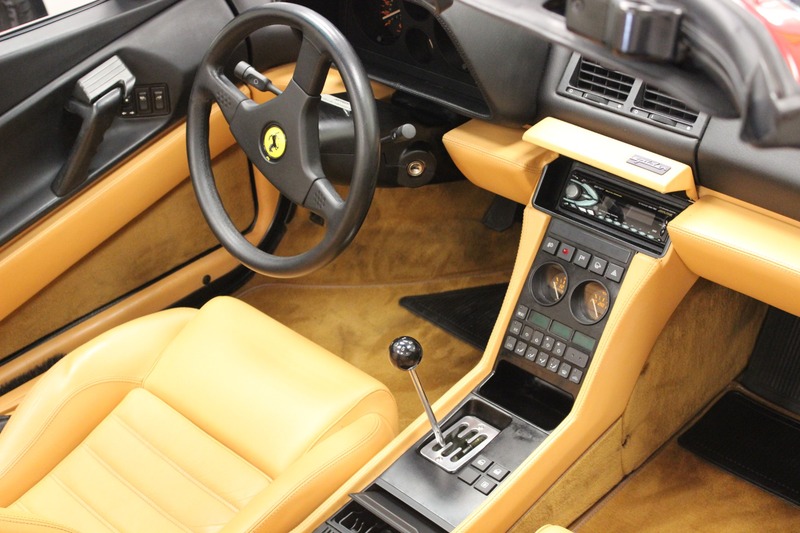 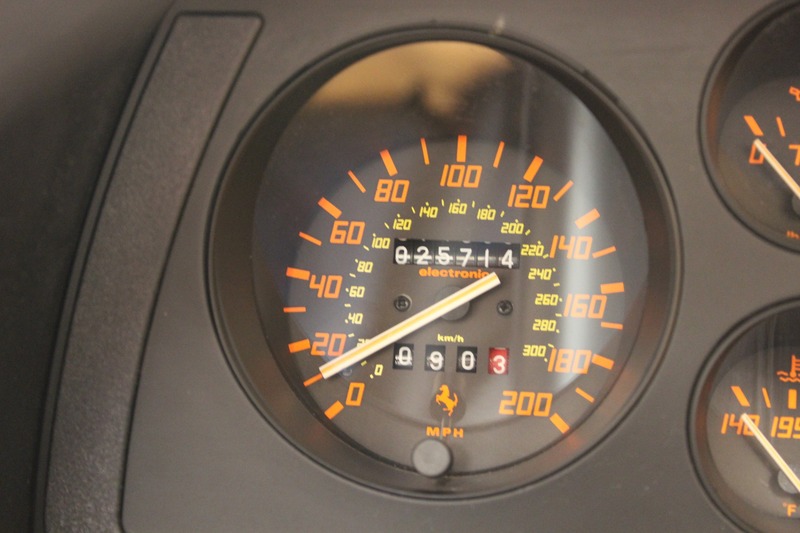 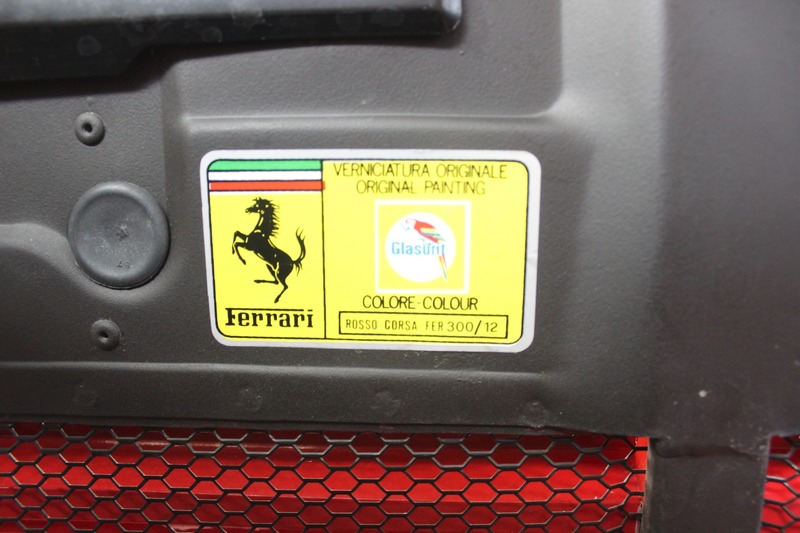 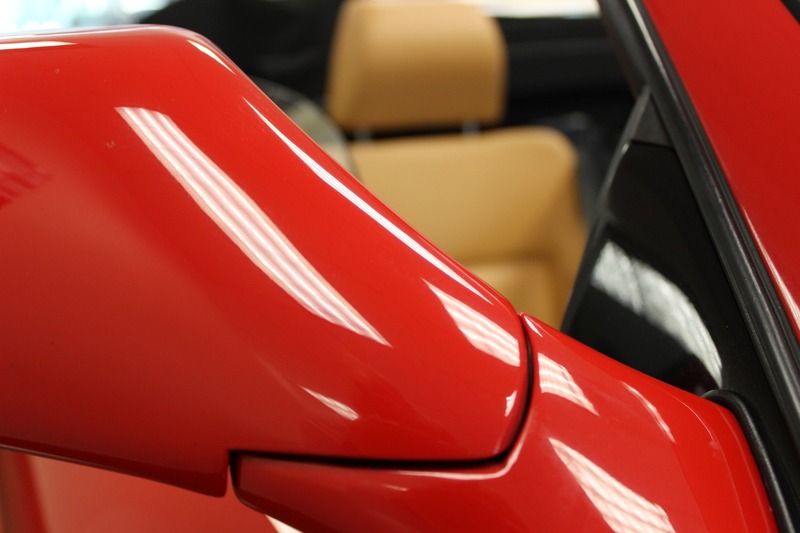 What resulted was a car whose flawless appearance matched its exceptional performance, and today this used Ferrari is a collectible you can enjoy on the road and in your garage. 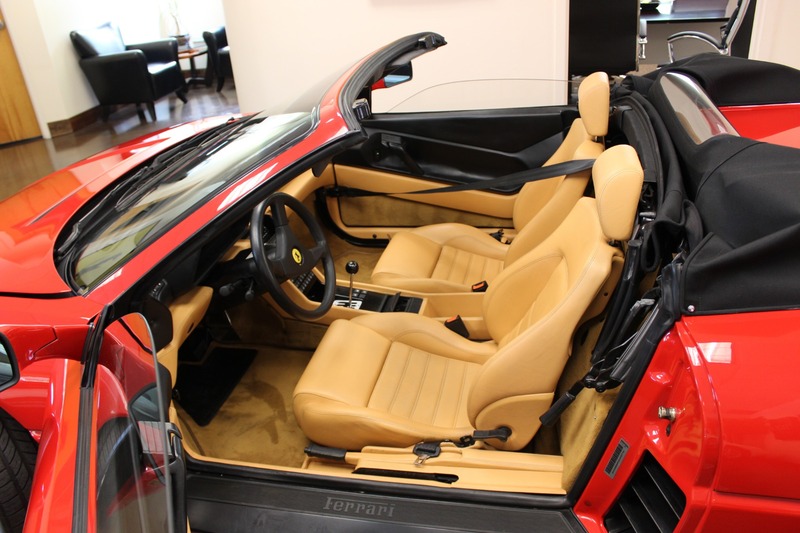 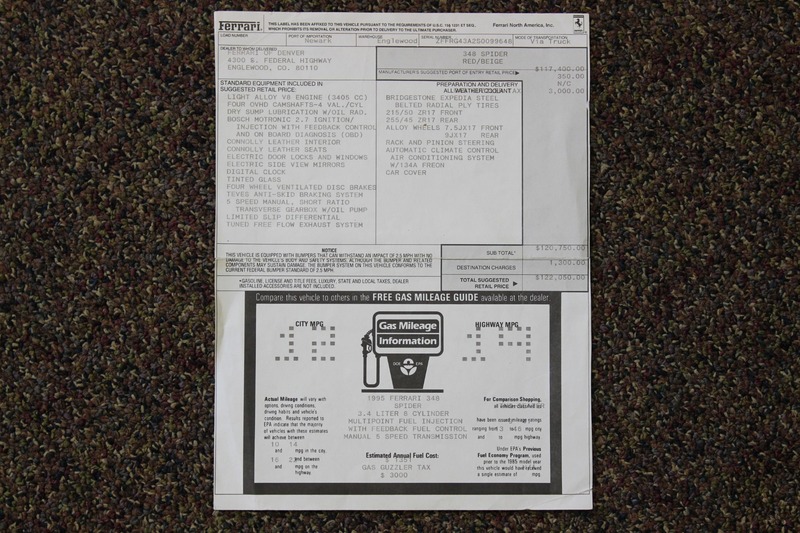 - Leasing and financing available. 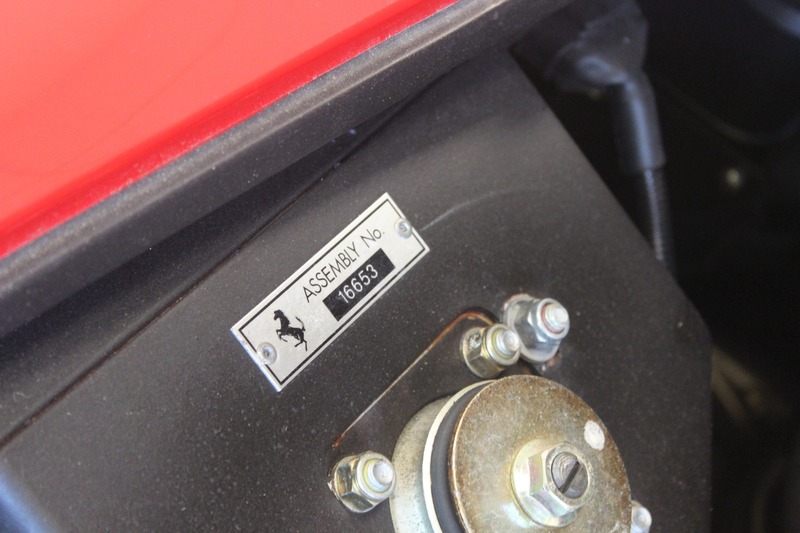 Extended warranties available.